Transtecs offers several core services including; Engineering, Logistics, Prototyping, Administration, Management, and Information Technology. analysis to all surface ships at most U.S. Navy fleet homeport concentrations. data at school houses around the world. 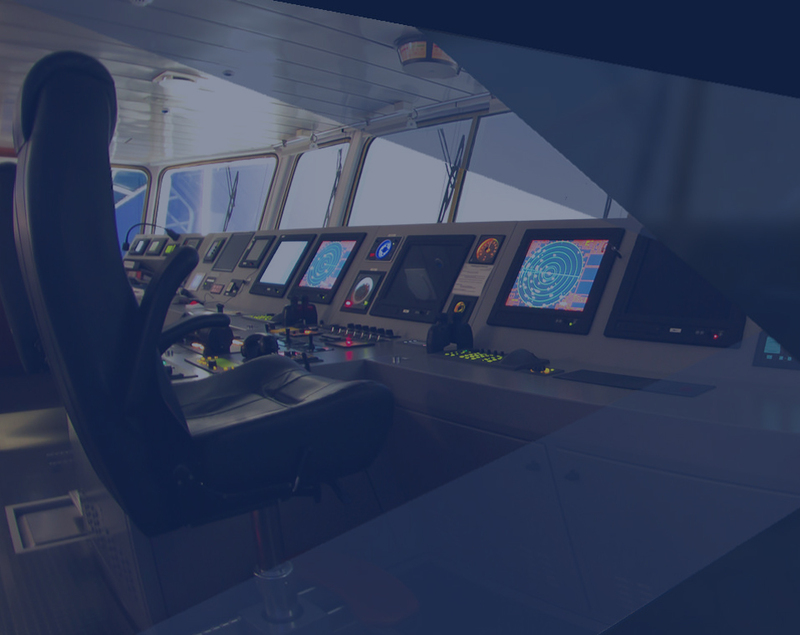 Transtecs Corporation specializes in Marine-Mechanical Engineering, Manufacturing, Management, Virtual Training, and Logistics. Transtecs Headquarters holds several quality certifications including ISO 9001:2008, EVMS, and CMMI Level 3. We offer technologically advanced and innovative products, services, and solutions for several sectors within the Government and can handle projects of any size. We have over 20 years of experience in both public and private sectors with a team composed of skilled professionals. 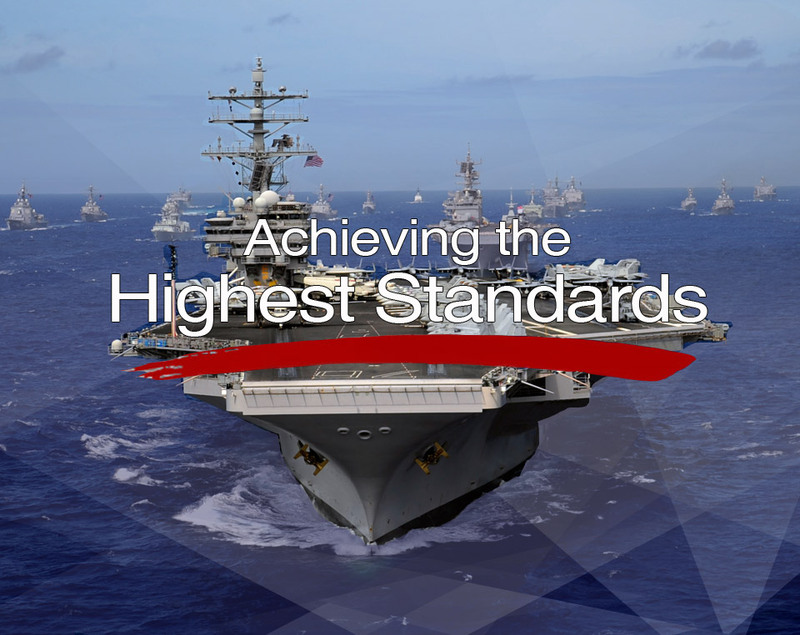 Transtecs offers technologically advanced, innovative products, services, and solutions for the Federal Government and the Department of Defense. Transtecs Corporation is a Naval Engineering, Management, Virtual Training, Manufacturing, and Logistics services firm with headquarters in Wichita, Kansas. We employ a wide range of dedicated, qualified professional personnel world-wide. 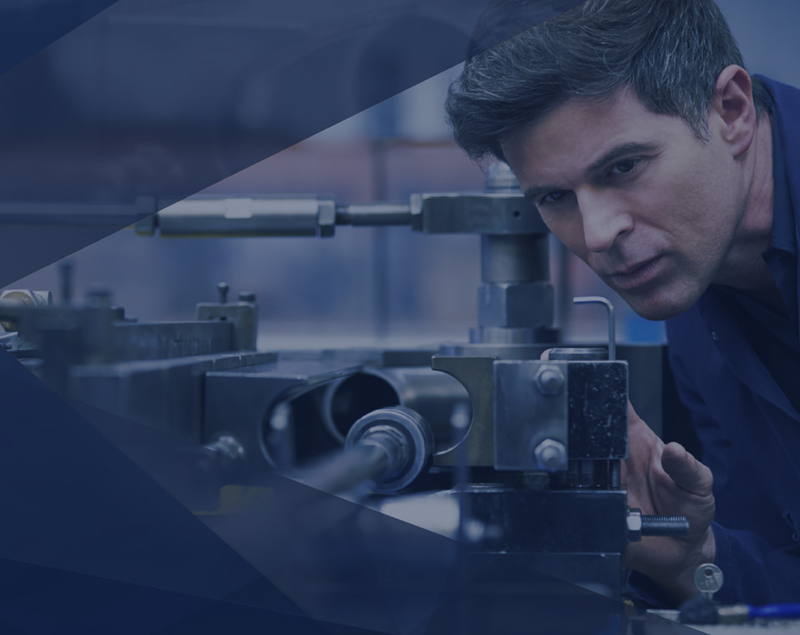 Transtecs is a comprehensive suite of engineering and professional services that support customers in multiple industries. Our team is composed of the most knowledgeable and skilled engineers, technicians, and professionals so that our company can serve you best.